Excel Drive pride ourselves on having helped countless young drivers obtain their driving licence through our tailored and comprehensive driving lessons. With a team of highly-trained instructors, we will customise each lesson to ensure you can learn to drive at a pace that suits you. The driving test is one which aims to evaluate your driving ability, skills and overall awareness of other drivers on the road. For years, Excel Drive has been helping new drivers, both young and old, to prepare for the driving test and receive their driving licence by conducting a comprehensive practice driving test. Available for both manual and automatic cars, the practice driving test will prepare you for the real thing through trial runs on the set test course or route. We'll also teach you how the test is structured, what your assessor will look for, including your requisite log book hours. The log book is a fundamental part of obtaining your driving licence, and you must complete and record 120 hours (50 in SA) in all conditions, including 20 hours of night driving. You will not be able to complete the driving test without the practice hours recorded in your log book accompanied by your supervising driver's signature. Contact Excel Drive today for further information on the log book and practice driving test, or for any questions on how you can get your driving licence. We'll take you through a practice driving test to ensure you are confident and ready for the real test. All Excel Drive, all students receive a report that will show you how far you are from the test standard and the specific topics that still need to be practised. 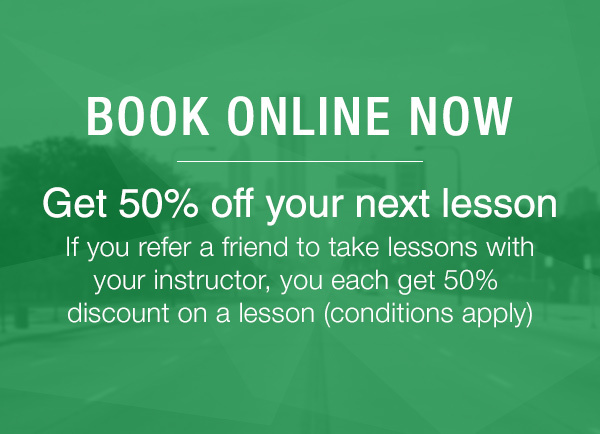 Complete a comprehensive practice driving test with us today. Before or after you complete a practice driving test, you can pick up a copy of A Guide to 'DART' (Driving Ability Road Test) from any RTA, or 'Driving Solo' from a VicRoads office, both of which will give you information you need to pass the test with flying colours. Your driver trainer or instructor will also be able to give you the necessary information. It is recommended that Excel Drive students go through a practice driving test at least once before attempting the real thing as this ensures they have the necessary confidence and knowledge to be able to pass on the first attempt. The learners driving test is an important step and is designed to assess your knowledge of basic road rules before you get behind the wheel. At Excel Drive, our guarantee to you is to help you learn to drive in a comfortable, safe environment with one of our highly trained driving instructors once you've completed the learners driving test. 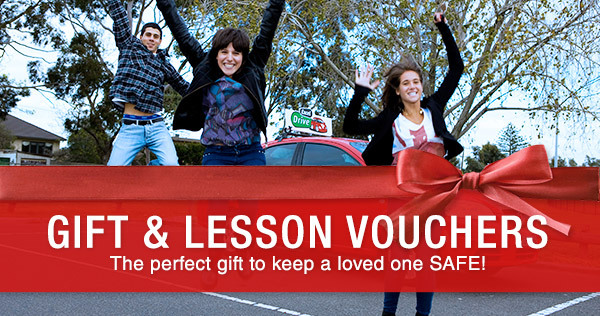 Regardless of your experience or skill level, we tailor each of our driving lessons specifically to you so that you'll learn to drive an automatic or manual vehicle at a pace which suits you, and help you develop the confidence and skills you'll need to drive on your own by completing the requisite number of hours to obtain your probationary licence. For further information on the driving test or learners driving test, please contact Excel drive today. Alternatively, why not attempt a practice driver knowledge test?